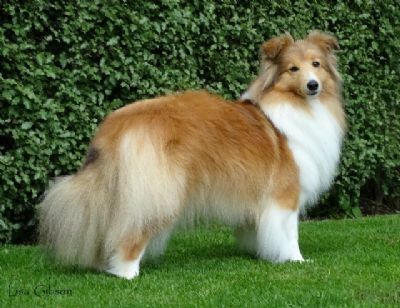 Reba is the delightful daughter of our Australian imports Oscar and Flirt. 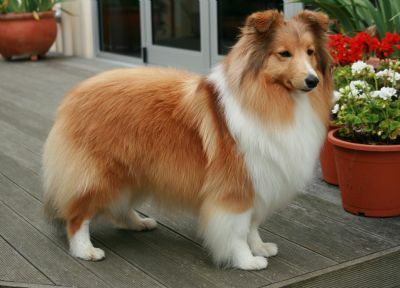 She did excepionally well at the shows attended until July 2012, gaining six Challenges in short order together with Puppy of Group wins. 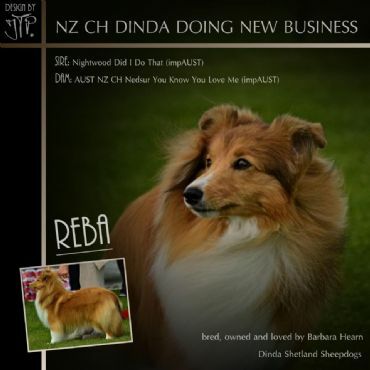 Following the junior coat drop, Reba's final CC's were won at Southland Kennel Association in November 2012. We are extremely pleased with the way this youngster is developing. Her sweet expression, happy, friendly temperament and overall appeal endears her to all who meet her.